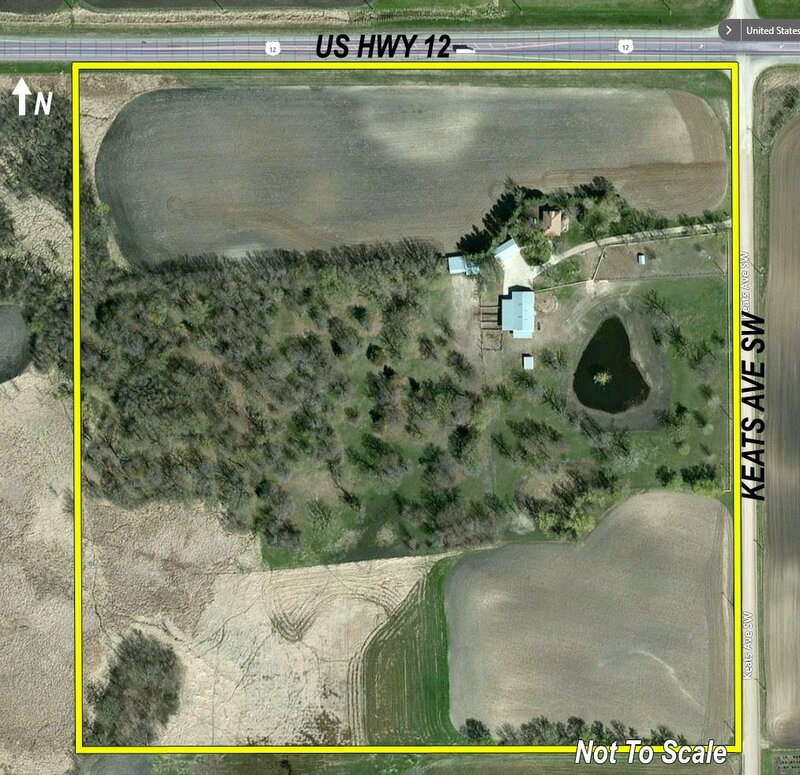 Central Minnesota's 1st Choice for Real Estate Auctions!! Whether you have a lake home, farm, residential home, business, or a lot, please call Lampi Auctioneers for a free, no obligation auction evaluation! Watch for more upcoming real estate auctions coming soon!! Ending Tuesday, June 27th at 5pm; 2 Bedroom, 1 Full Bath Cabin. Outdoor Storage Shed. 69 Feet of Shoreline on the premier lake in area!!! Great Starter Cabin and an affordable way to get on the lake. East facing with spectacular sun rises! 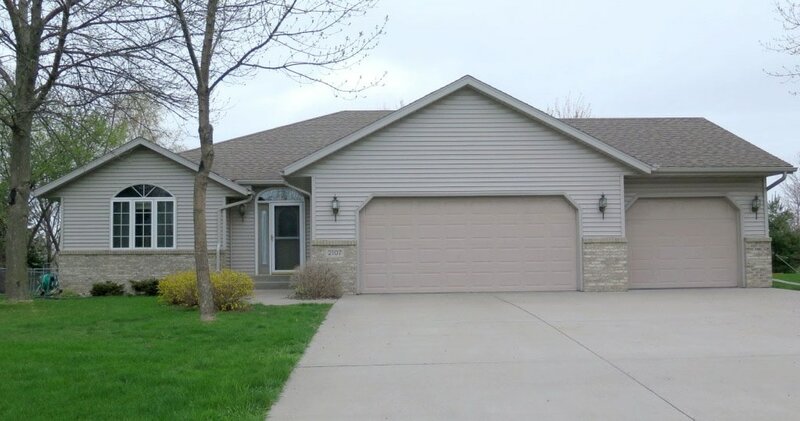 Wednesday, May 24th at 3:30pm; Buffalo, MN; REAL ESTATE AUCTION AT 5PM: 2200 Finished Square Foot, 4 Bedroom, 3 Bathroom Home, Oversized 3 Car Finished Garage, Fenced in Back Yard with Storage Shed. GREAT LOCATION! and landscape rock and sand.